2nd Monday of every month is “Monday Munchies” from 6-8pm. Customers can bring an appetizer to share with others and share some favorite recipes. 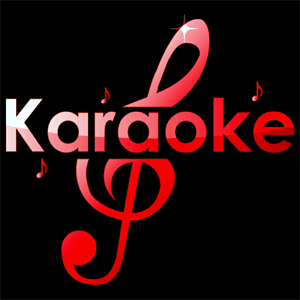 DJ Calvin or Jason will be here – hot ‘n’ nasty as ever hosting his awesome Karaoke Night. Got a song that you’ve always wanted to sing without repercussions? This is the night for you! Stop in, have a drink and be the star that you (think you) are.